WLS FM 97.1 Named Best FM on Yahoo OMG! 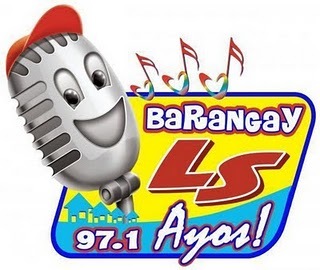 DWLS FM 97.1 Barangay LS won the Best FM Radio Station category in the recent Yahoo OMG! Awards last July 6, 2012. OMG! is the entertainment division of Yahoo Philippines which hosts the yearly Yahoo OMG! Awards to recognize the most popular names in the entertainment business based on online and mobile voting systems. Here is a latest list of up and coming hits that will sure to be a major staple on every radio station. Journey, The Fray, Gavin DeGraw, Colbie Caillat and The Script are just few of the artists that have returned with new songs. The Script’s If You Ever Come Back isn’t new though but it’s been gaining plenty of requests and that translates to more rotation. The Fray follows up Heartbeat with Run For Your Life and Gavin DeGraw is “Sweeter” after his last single “Not Over You”. James Morrison, John Mayer, Katy Perry Carly Rae Jepsen, The Wanted, Wallpaper and Shanell complete the list. 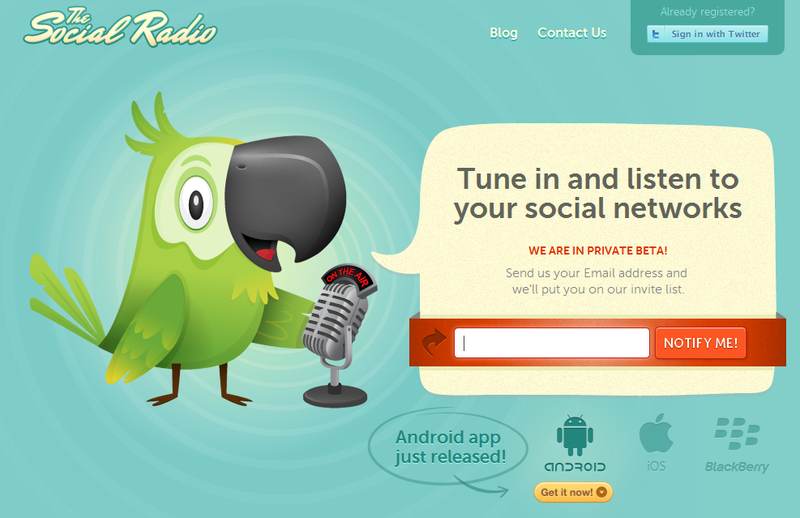 Are You Ready for The Social Radio? Following the launch of the i0S Siri a few months earlier, a startup company based in Argentina has launched a speech-based program built for Android phones this time, but focusing on Twitter. Yep, it turns your Tweets into spoken audio and streams them all like radio. Bruno Mars currently leads the latest chart list on RX93.1 . 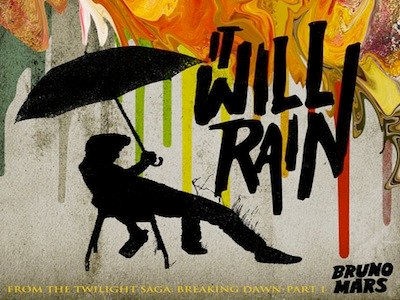 The song It Will Rain made it to number one, the track is part of the original soundtrack of the movie Twilight: Breaking Dawn Part 1. Taylor Swift with Sparks Fly which was previously at the top spot is at number 2. Among the highest jumpers, Nicki Minaj feat Rihanna – Fly is song number 3. Kelly Clarkson is up and ready for “Stronger“, her forth coming 5th studio album. Clarkson is an American singer-songwriter who won as grand finalist in a popular TV talent show called American Idol. The album will be officially launched on October 25, 2011 by recording company RCA Records. In a report, Clarkson revealed that she started writing new songs for here album last November in 2009 while she did a tour around the country. She said she finished recording of the songs on February this year. Butuan City (7 December) — The Regional Office of the Department of Labor and Employment of Caraga region recently signed a memorandum of agreement between the Kapisanan Ng Mga Brodkaster Sa Pilipinas (KBP Butuan ?Agusan Chapter) a foremost media organization and Father Saturnino Urios University (FSUU), a leading university of the country aiming for a wider exposure, information dissemination and participation of the forthcoming JOB EXPO “Trabahong Pamaskong Handog” activities in December 8-10, 2010 and other activities in line with the departments 77th Anniversary month-long celebration. The activity is set at Almont Inland Resort, this city starting on Wednesday, (December 8) until Friday (December 10). Signing in behalf of DOLE in both agreements was DOLE Acting RD Ofelia B. Domingo. Kapisanan Ng Mga Brodkaster Sa Pilipinas (Butuan City-Agusan del Norte Chapter) President Rommel Zerrudo signed in behalf of the media organization and journalists present. The KBP is a foremost broadcast media organization composed of the owners and managers of television and broadcast outlets in the country which has its local chapters nationwide. It is also a public service organization serving the widest coverage, and has maintained its standing as a reliable and credible media organization. The memorandum of agreement between the DOLE stipulates that local KBP commits to be partner in the dissemination of information to the public, and the media outfits under the said organization be available to cover the significant events in line with DOLE’s 77th Anniversary month-long celebration. Zerrudo during his message for the occasion pointed out that he is signing the agreement not only in behalf of the local KBP Chapter but he is including the other journalists present during the affair. He said that the DOLE’s program especially the job fair and other various labor and employment related activities of the month-long celebration were all noble and worth supporting, even for accommodation as a public service of a respective media outfit. He also thanked DOLE for trusting KBP for counting the organization as one of its partners for the occasion. Also signing in behalf of FSUU was the institution’s President Fr. John Christian Young, who attended the occasion together with the vice-President Fr. Chito Butardo and some other university officials. DOLE explaining on why it tapped FSUU as a partner for the celebration said the university is known for its quality education not only in the area but in the other places as well, and maintained its status as one of the leading universities of the country. The institution is also known as well as an active private entity that contributes to the developmental efforts through their program and services anchored on their corporate social responsibility. The university also, according to the DOLE is known for their public services through its placement and alumni office. Their agreement stipulates that DOLE and FSUU will also be partners on the present endeavor, to advocate the job expo to their graduates and the general public through their alumni and placement office and also to provide the cultural and intermission numbers in order to give color during the opening of the job exposition. FSUU President Young in his message for the occasion assures DOLE of their full support of the endeavor with a hope that the present program of the department and its attached line agencies may somehow address the “mismatch” between the skills needed in the country and most of the courses offered in most institutions. He disclosed that their university even offers technological/vocational (Techvoc courses) through TESDA, in their effort to help close the said skills mismatch.